Strategy missions for sector large groups of companies in Malaysia, Thailand, Singapore, Japan, Romania, Morocco, Turkey, ... defining laboratory partnership and take-over options for product certification and CE Marking for electronics, telecom and electrical products, household equipment, chemicals, electronic components, medical devices. Development of joint-ventures with Chinese State certification labs and CCIB conforming to ISO Guide 25 and EN 45001 for the CCC mark and for the CE Marking. 15 years’ international regulatory affairs projects management, with legal, regulatory, institutional models implementation for European Union candidate countries and EU economic partner countries ( China, Russia, USA, India, Morocco, Turkey, etc ..) , tech regulation authorities building and removal of technical barriers against free trade. C.A. 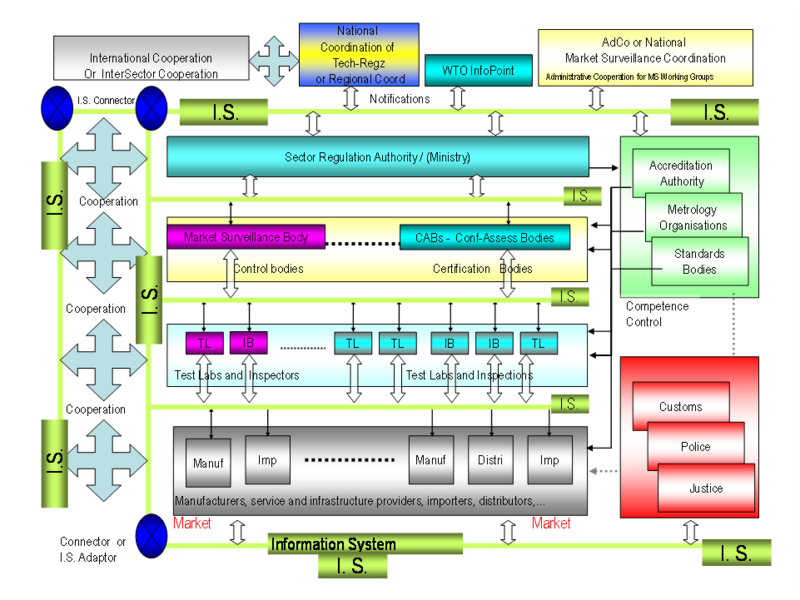 oriented Quality Systems implementation and audits in Europe , Russia, USA and Asia ( China, Thailand, Malaysia, HK…) against the requirements of tech regulatory conformity assessment systems including ISO 17025, ISO9001 etc . EU R&D FP6-FP7 projects development for ETSI in telematics, new generation internet, mobile applications.